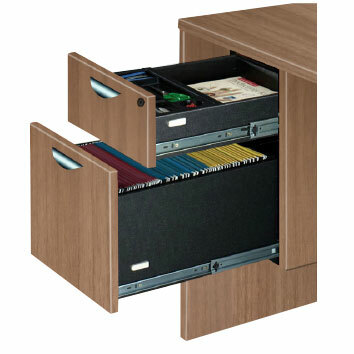 Ideal for: Executive offices, Conferencing, Meeting rooms and General Workstations. 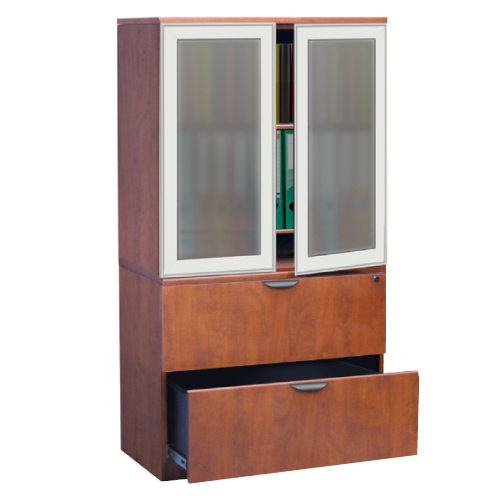 The Timeless Double Door Storage Cabinet comes with 3 adjustable shelves. 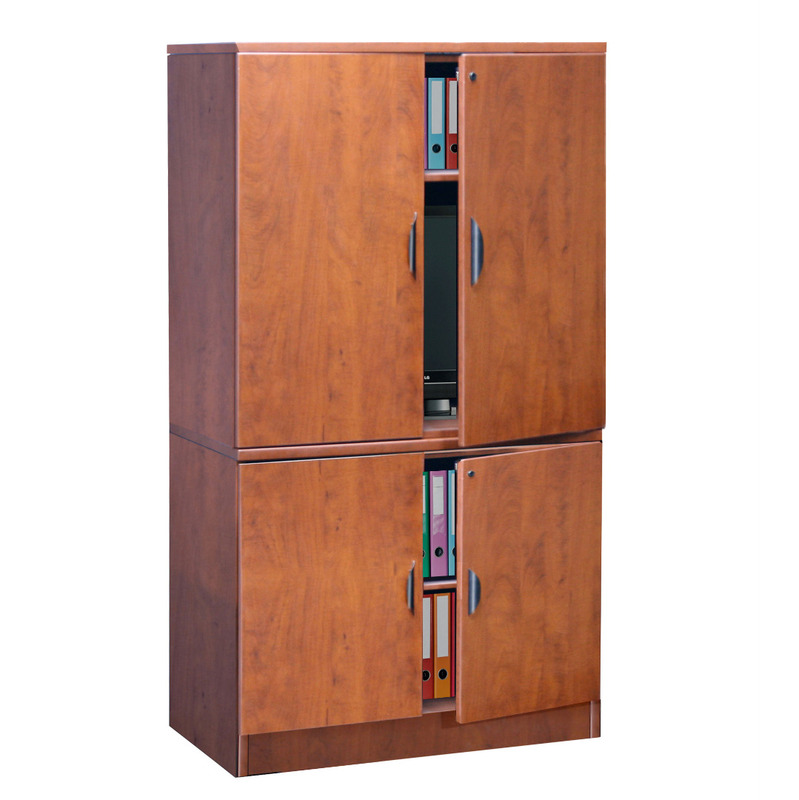 This storage cabinet is perfect for all your office storage needs. Coordinates with the entire Timeless series for added flexibility. Timeless offers a comprehensive line of price competitive casegoods that lends itself to diverse office plans for any sized project. 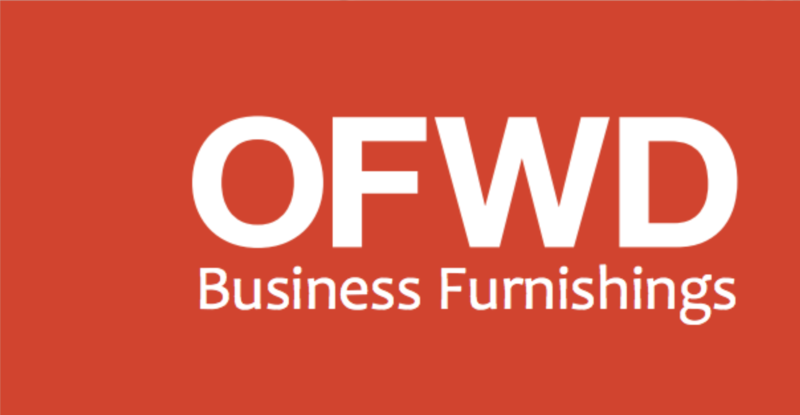 The collection includes a variety of work surface shapes, mounted storage, freestanding cabinets, credenzas and complimentary meeting tables. Both aesthetically pleasing and affordable, Radiant brings a distinctive look to any office environment. 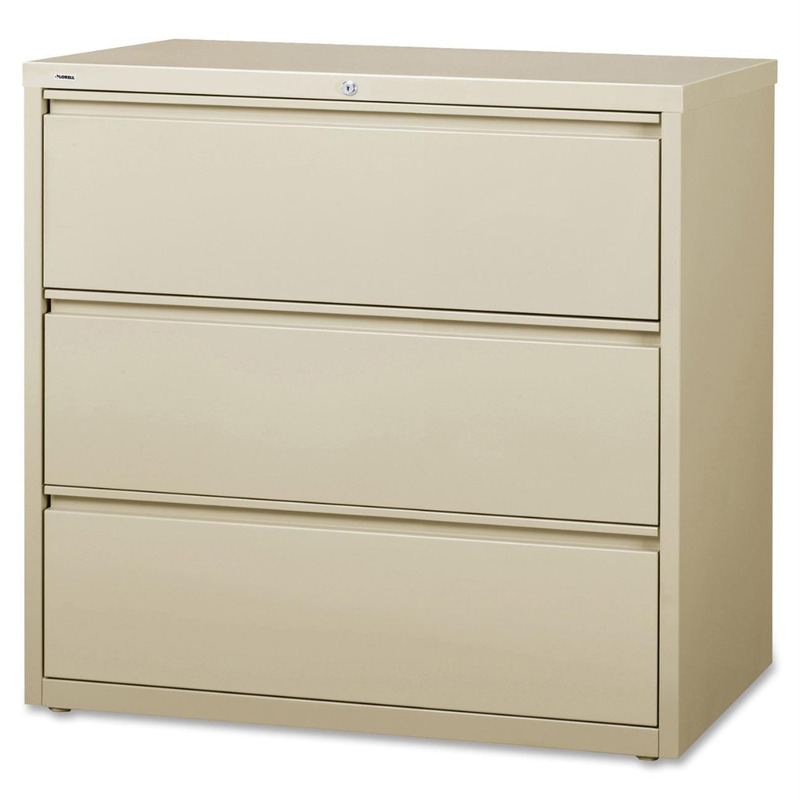 Choose from wide selection of storage cabinets for your business or home office. 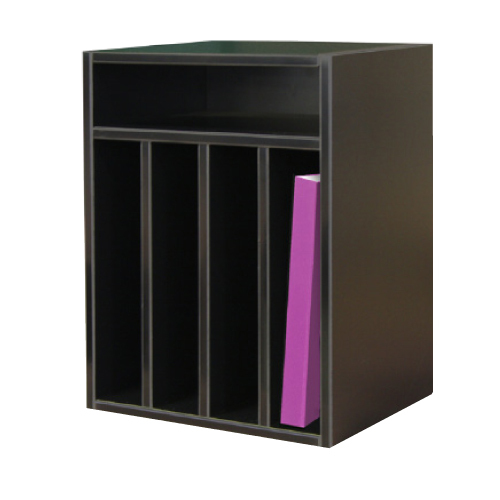 Features: • Stylish, attractive and value priced • Heavy gauge construction • File with lock • Black, Putty or Grey • *Restrictions may apply for pick-up only. Ask in-store for more details. 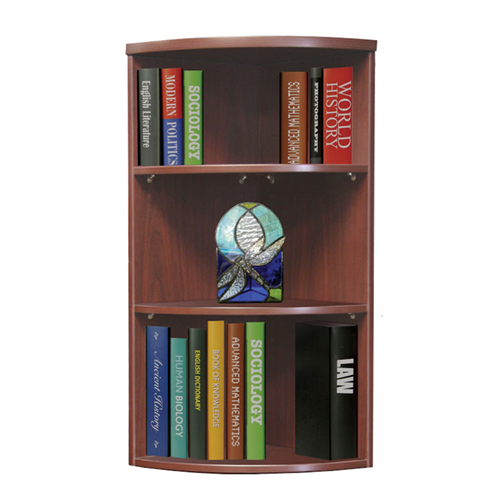 Also available in 36" wide.